K2 Skis is ready to unveil a brand new ski boot collection—the brand’s first—specifically designed for all-mountain and freeride performance. The new eight boot collection, developed to complement K2’s All-Mountain and Freeride ski lines, is subdivided into two collections: an All-Mountain line for men and women, and a Freeride offering for men. • Energy Interlock– A rivet-free technology that integrates the cuff and shell to produce a smoother and more efficient load transfer. • PowerFuse SpYne– A rear co-injected “Y”-shaped design to enhance the Energy Interlock by providing fore/aft flex efficiency and lateral stiffness. • K2 Fit Logix– The combination of a diverse last offering (97mm, 100mm, and 102mm), a navicular punch built into the mold to alleviate pressure during ankle flexion, and an advanced collection of INTUITION liners. 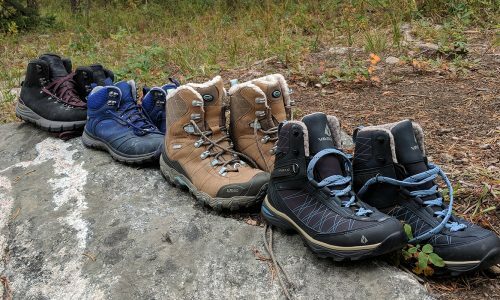 The All-Mountain collection comprises six new boots: three men’s and three women’s-specific boots, including the men’s SpYne 130, which delivers a true 130 flex index and is offered in both a 97 and 100 mm last. The SpYne 130 is the flagship of the line, featuring the Energy Interlock and PowerFuse SpYne technologies, as well as a PowerCinch Strap. 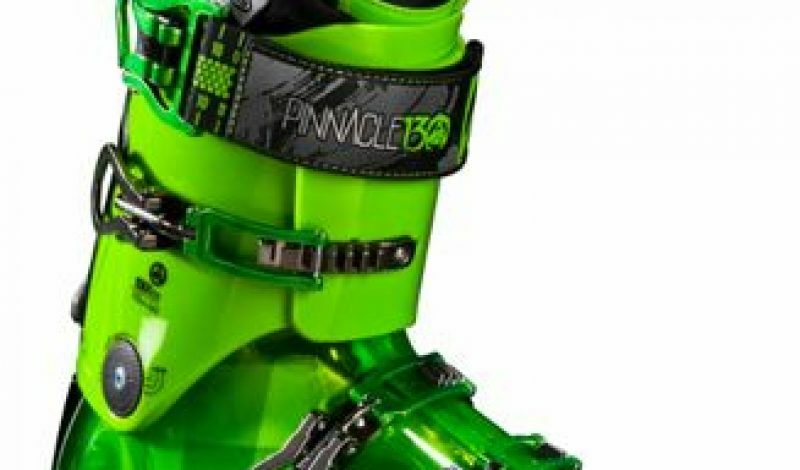 K2’s Freeride boot collection includes the Pinnacle 130 and 110. 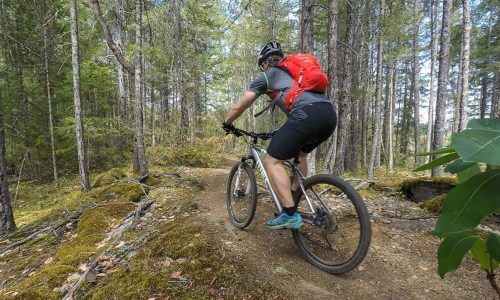 Starting from the inside out, the PrecisionFit and LuxFit INTUITION liners are enhanced with Tour Flex Notches for optimal liner mobility, range of motion, and fit while touring. The Integrated Tech Fittings embedded into the shell accommodate all modern DIN- alpine and Tech binding systems. K2’s new boots will debut in Denver this January at SIA 2013 and will be available at retail in Fall 2013.